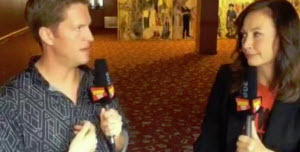 Home » BWW LIVE Chats with Linda Eder – Watch the Full Conversation! 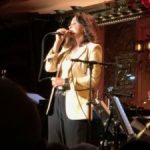 BroadwayWorld’s Steve Schonberg got up close and personal with recording superstar and Broadway alum, Linda Eder. Watch the full conversation!